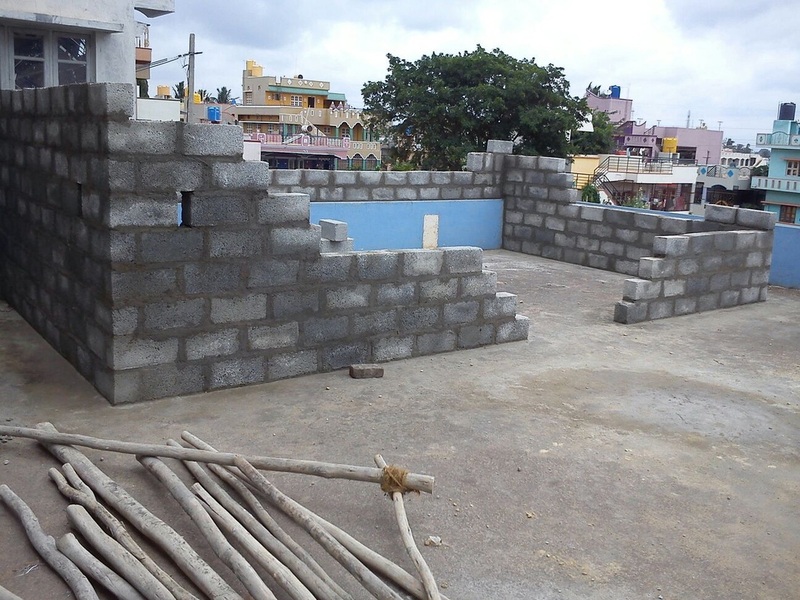 Alhamdulillah, By the grace of Almighty Allah we have started the construction of our another Madrassa@ Hoskate, Bangalore. 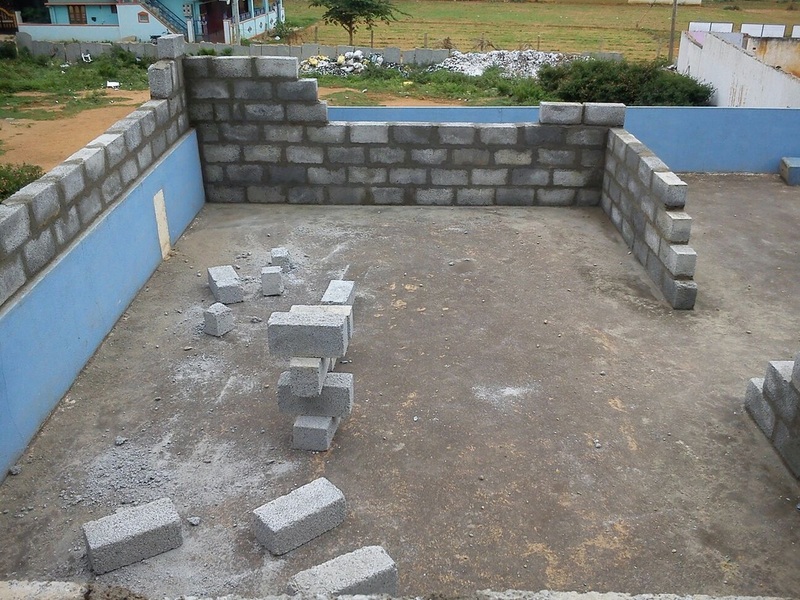 Alhumdulillah almost half of the work is completed, we are need of 43,000INR amount to complete the construction, Please find the approximation list of items required below. 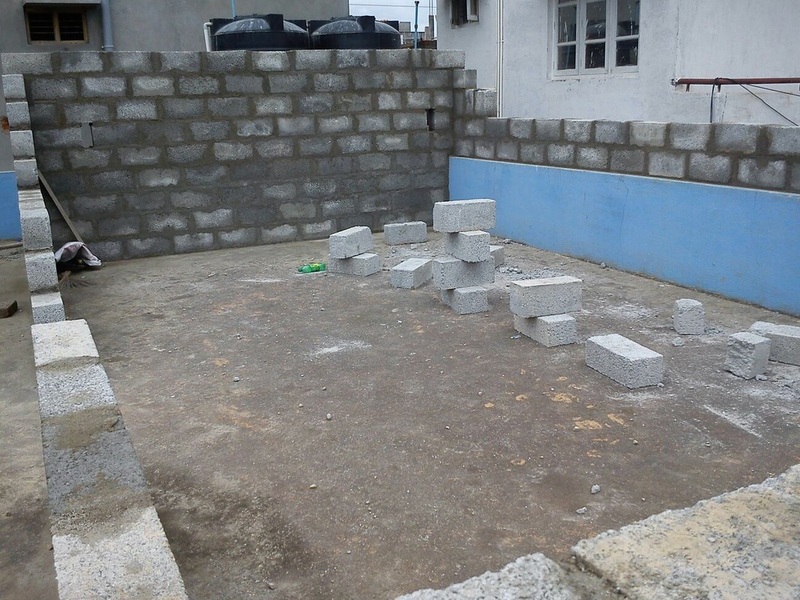 I request the each one of you for a small contribution so that we will have this completed and start the Islamic classes soon. 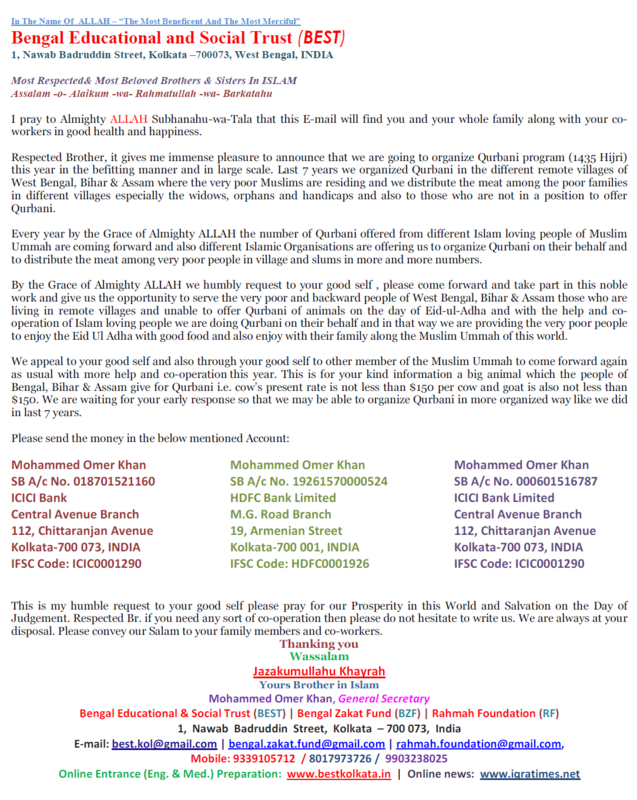 Kindly mention Madrassa in the transaction while transferring Online. Dawatul Qur'an is a registered, non-political Organization. 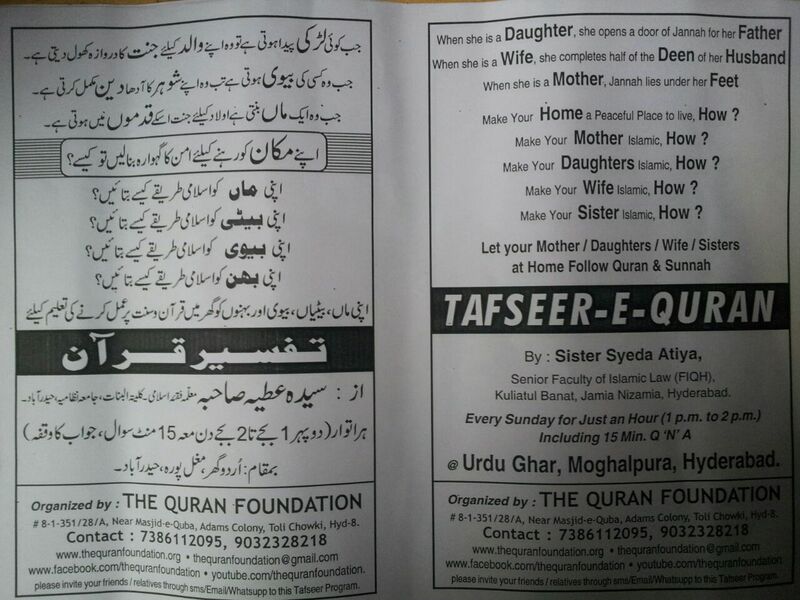 Please make multiple Audio CDs copies & forward it to maximum people you can as this would be Sadaqa-e-Jaaria. May Allah reward you for showing people His path (a'ameen). For any assistance you can email us. Please use downloading software like Flashget or DAP; it will resume downloading if internet disconnected between the download. After installing software right-click on any file on the page and click on "Download all with Flashget/DAP"
date: Wed, Aug 20, 2014 at 3:07 PMsubject: Salam.mailed-by: gmail.comsigned-by: gmail.comSalam. I hope you will be safe & sound. 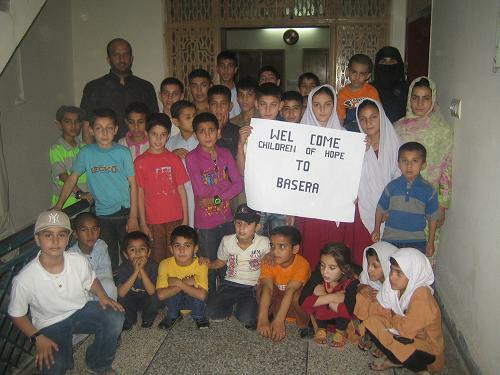 BASERA is a residential programme to make the lives of deprived, orphans and needy children by providing them Shelter, Education, Health facilities, and Food. 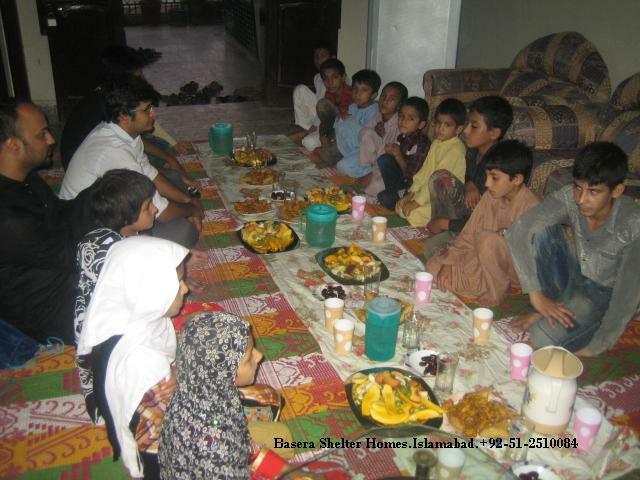 Therefore you are requested to join this mission with your precious time, ideas and financial support. 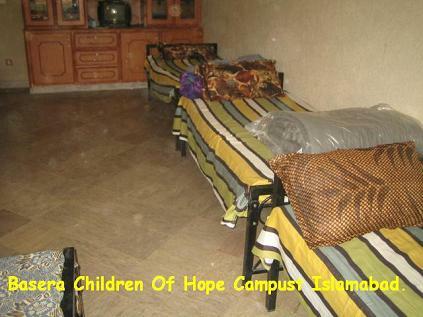 Your joining will help us to give more and more children lives and hopes. 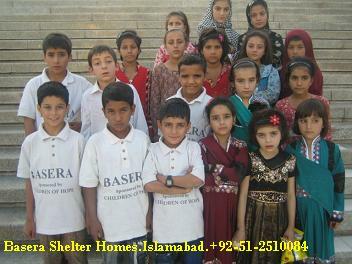 You are also requested to visit Basera Shelter Home if you are near by, otherwise you can see our website www.baseratrust.org, I hope you will support the Mission and help us to provide Financial assistance to make the lives of more and more children. We are looking forward to your positive reply. Please Donate Generously today to help those who have fled their Homes . The Masjidis/Mosques the heart of any Muslim community, providing much more than a place of worship. He said, 'Whosoever builds a house (masjid) for the pleasure of Allah, whether it be small or large, Allah builds for him a house in Paradise.' - at-Tirmidhi, Ibn Khuzaymah, Ibn Hibban, Abu Dawud, and Ahmad. You can Contribute for this Good Cause. 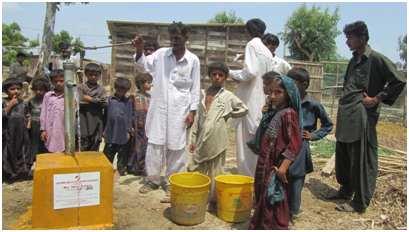 The majority of the people helps are poor villagers who live in primitive dwellings such as mud huts without electricity. For such people, having a few animals could be a very good way of sustaining themselves for their own personal food as well as for profit and trade. Goats are given to the poor in rural areas for milk and goat farming. It costs $250 for a pair of goats for a family to get started. 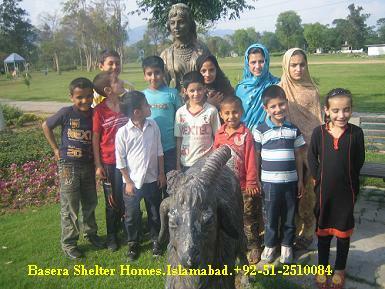 Need 25000 PKR(For Pair of Goats) For One Needy Family for Self Employment. This groups is set to share main stream Islamic information, like translated Verses and Narrations, scanned books of renown scholars, audios of scholars and so on. 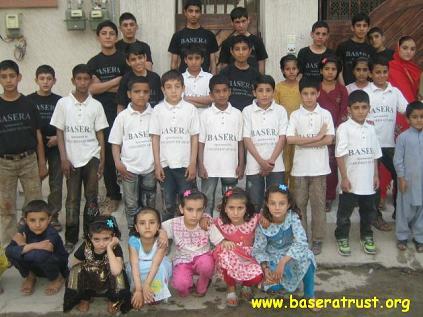 Questioning, answering and discussion about basic things of Islam is part of this group. Posts include general information, current events and ethical jokes and literature. 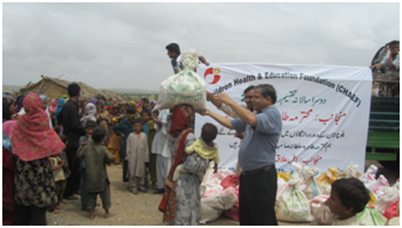 Please to inform you that Children Health & Education Foundation since its inception trying to cater poor and destitute people of all over Pakistan by providing them Primary Health, Mother & Child Healthcare, Education, Free Mobile Medical Van at Hub Balochistan and installation of Water Hand Pumps at Sindh and Balochistan. Now we are going to Punjab, to help the flood affectees, you are requested to please help us, and donate your Zakat/ Donation or any size of donation for the people of Punjab who badly affected due to flood and need your help. 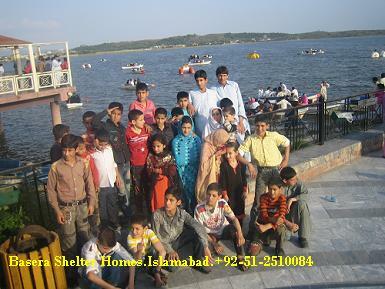 by Mrs. Tahira Sultana Sahiba for the poor people of the area. أ-1 is near Jamarat, while هـ is in Muzdalfah, as much you will be away from Jamarat you will have to pay less. Note: Staying at Mina in Ayyame Tashreeq أيام التشريق is سنة in the opinion of Imam Abu Hanifa in the light of Ahadeeth, while other Ulamas say that it is واجب but nowadays all the Ulamas say that if a Haji stays in any khaima located in Muzdalfah, Damدم is not necessary for him as Imam Abu Hanifa has said in the light of Ahaeeth before 1300 years. 2. Transportation (By bus or train) between Mina, Arafat, Muzdalfah and Makkah is provided by the agent (حملة) or not. 3. The date and time of departure from your city and from Makkah. 4. Hajj with Tasreeh includes 3 foods daily (Breakfast, Lunch and Dinner) for 8 Zilhijjah to 13 Zilhijjah. A Hajj Orientation Presentation in Urdu language is being organized for Hajj pilgrims on Friday, 26th September 2014. The location will be informed later. Those pilgrims, who wish to attend the program, are requested to send an email with numbers of participants to mnajeebqasmi@gmail.com or send a message to my mobile (0508237446). All the Hajj pilgrims who are going this year, are requested to attend this program and forward this email to other Hajj pilgrims also. 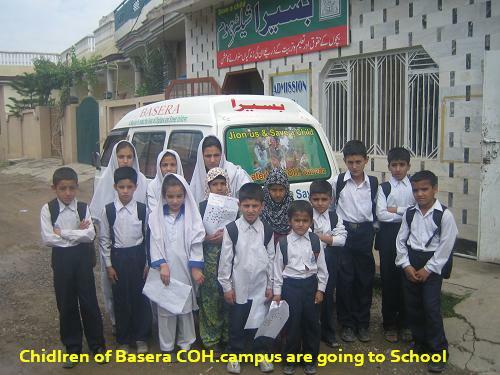 May Allah Taala give reward to you, us and all the organizers of this program. 1. The ladies who are going to Hajj this year can also attend the program. 2. We are not connected with any Hamla (agent), this program is just to guide the Hajj pilgrims in the light of the Quran and Sunnat. 3. The Hajj books and pamphlets will be distributed free. 4. There is no fee for participation in the program, but we need only your confirmation before20 September 2014. Get benefit from this and kindly forward it to such persons who are going to Hajj so that they also can get benefit of this. May Allah reward us for this. If any person wants to inquire about Hajj or Umrah, he can contact me on (00966 508237446) or send me an e-mail on (mnajeebqasmi@gmail.com). Insha Allah, I will try to give answer in the light of the Qur'an and Hadeeth. A need has arose in recent years to have live streaming from our Masaajid. It is meant to complement the Receivers which is limited to specific areas. Live Streaming over the internet will allow the communities of each Masjid to listen to any bayaan program or Salaah, in any Masjid which will extend the environment of the Masjid to our ladies at home, our youth, and the entire Ummah of Nabi Muhammed (SAW) throughout the world. It is for this reason that a need arose to create a directory of streaming from different Masaajid in South Africa and throughout the world. The Sautul Qur'an Foundation aims to encourage every Ummati to do daily Tilawah (recitation) of the Qur'an in a correct manner. We also promote and encourage the establishment of Tajwid classes for adults (anyone who is no longer in Madrasah) on a regular basis. The Foundation conducts workshops for the Mu'allimin (tutors) of Hifz or Tajwid classes, empowering them with the preferred methods of teaching these subjects to their students. In this way we hope to educate the Ummah proficiently regarding every aspect of the Qur'an (Tajwid, Hifz, Qira'ah and Tafsir). We strive to educate the Muslim Ummah on al-Qira'at as-Sab ( the various authentic modes and manners of reciting the Noble Qur'an) and create an overall awareness and attachment of the Ummah to the Noble Qur'an. WE WELCOME ANY CONSTRUCTIVE CRITICISM, ADVICE, ETC. AND HUMBLY REQUEST YOU TO FORWARD THIS EMAIL TO ALL FRIENDS AND FAMILY, PRINT AND DISTRIBUTE IT, AS WELL AS TO INFORM ALL. Assalāmu ‛Alaykum Wa Rahmatullāhi Wa Barakātuhu. Abu Hurayrah (may Allah be pleased with him) reported that the Messenger of Allah (may the Peace and Blessings of Allah be upon him) said: "(There are) Two words, (which are) light on the tongue, heavy on the Scale and beloved to The Most Gracious, subḥaan-allaahi wa biḥamdihi (How far from imperfections Allah is and I praise Him), subḥaan-allaahil-‛aẓeem (How far from imperfections Allah is, The Supreme)." This Hadith affirms that man's actions carry weight. On the Day of Judgement, his actions will be cast into the Balance. At that time Allah will endow these actions with weight, or according to some scholars, those records which register man's actions will be weighed. This is quite possible for the reason that Almighty Allah is Capable of weighing things without even their physical form. This discussion apart, when actions will be cast into the Balance, the formula mentioned in the Hadith, the utterance of which is very easy, will prove weighty. 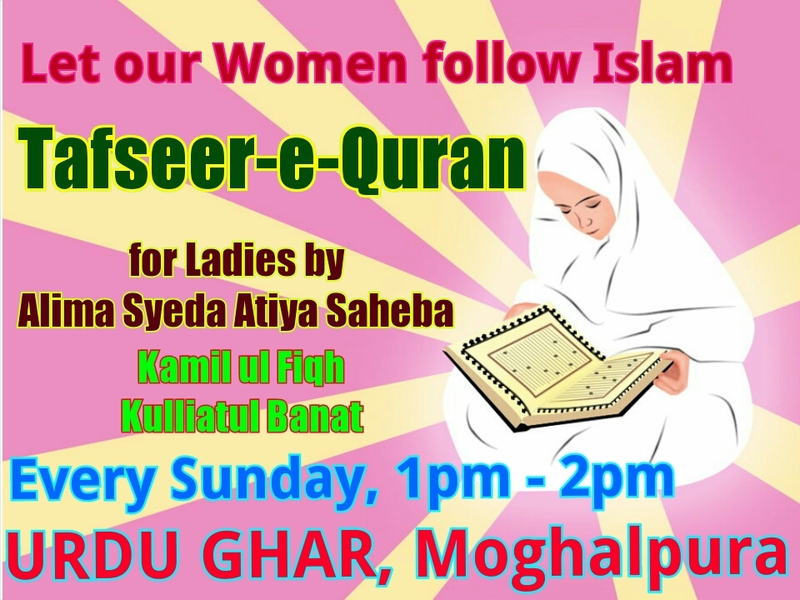 Learn Quran at home any where in the world. All you need is a PC, Internet, Microphone and Speakers.